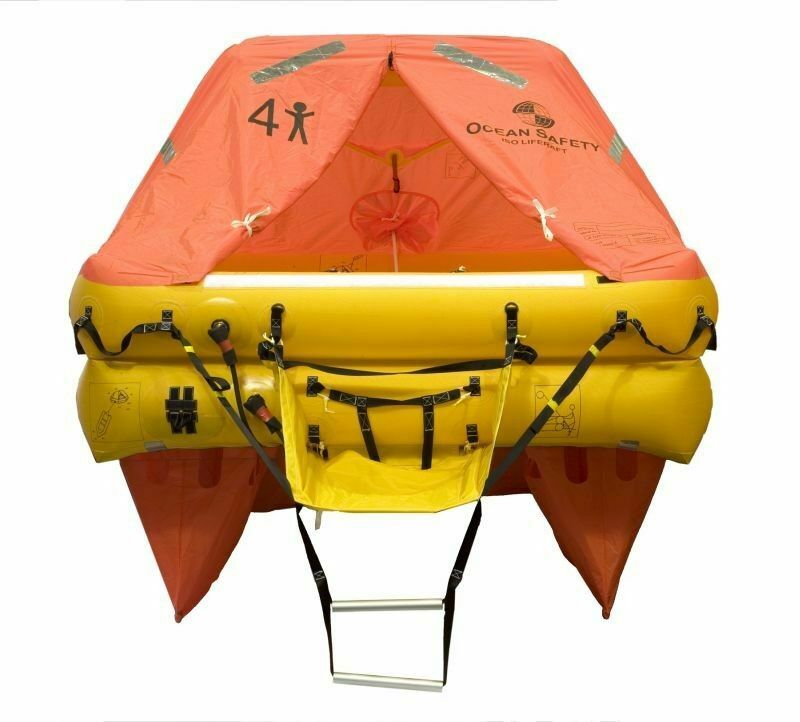 The 8V ISO9650 SOLAS B Liferaft from Ocean Safety boasts considerably improved construction, and comes loaded with plenty of features to aid you during an emergency. 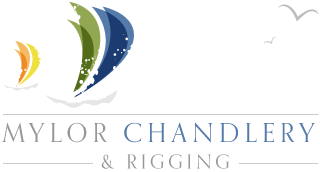 It’s designed to fit 8 people, and meets all requirements under the current MCA codes of practice, Class XII and ISAF offshore special regulations. 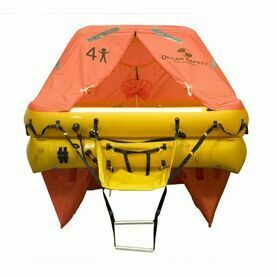 A great liferaft for larger yachts, each liferaft is packed shortly before dispatch in our U.K. facility, offering to the end user a full 3 year use before servicing. 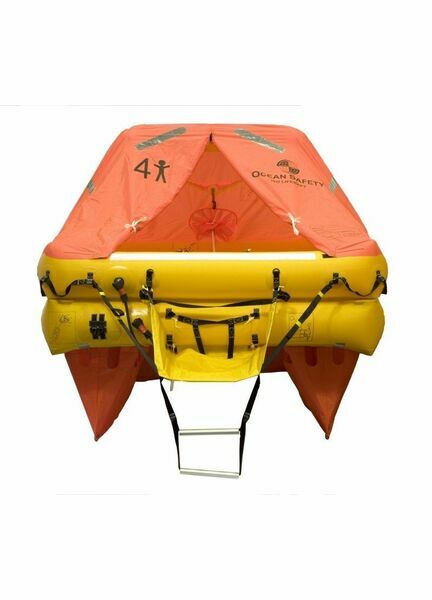 Experts in keeping you safe at sea, Ocean Safety are global suppliers in marine safety equipment. 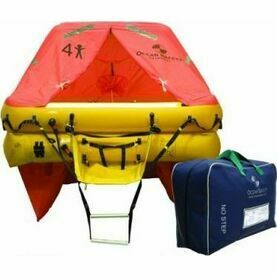 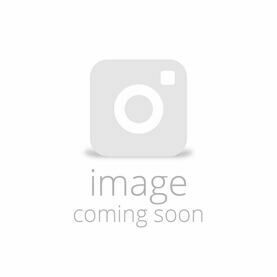 From lifejackets to rafts and safety packs designed for the leisure sailor or world racer.